Welcome to Apollo Music! 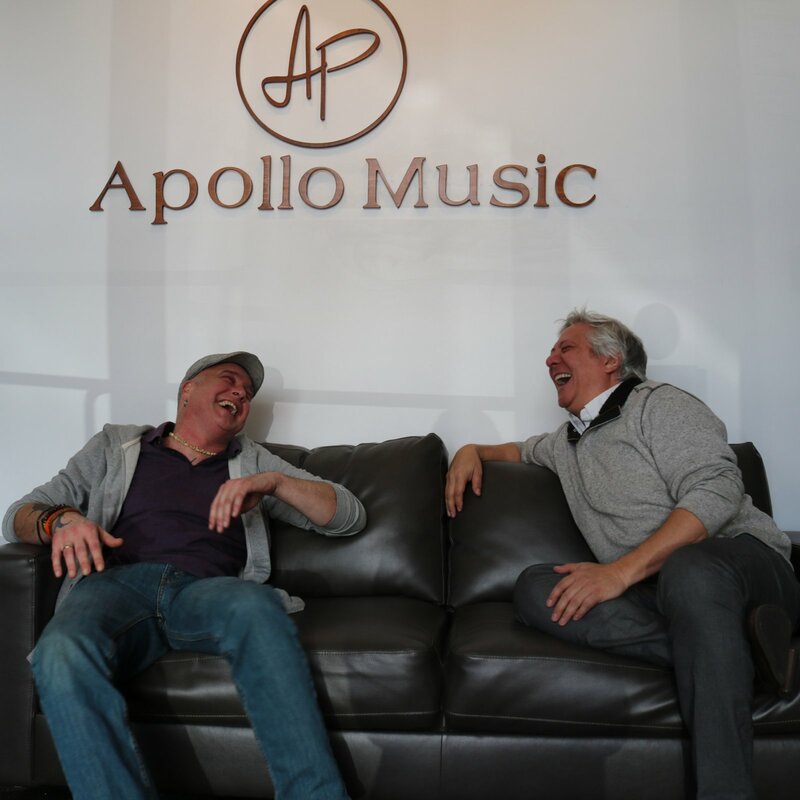 Vincent Chambers (Owner, on the right) and Eric Pytryga (Director of Music Academy, on the left) work hard to make your experience at Apollo Music the best that it can be! Located at 936 Mangrove Avenue, our brand new showroom is your one stop shop for everything music! 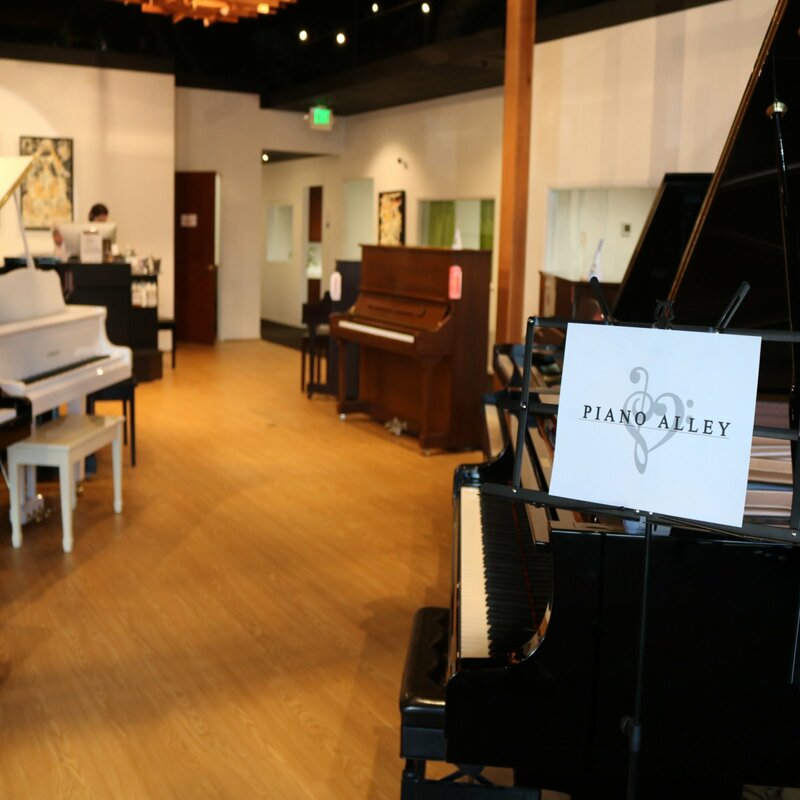 Take a trip down Piano Alley and explore our diverse options of pianos & other instruments! A player piano which supports over 32 streaming channels of accompanied or solo piano music. 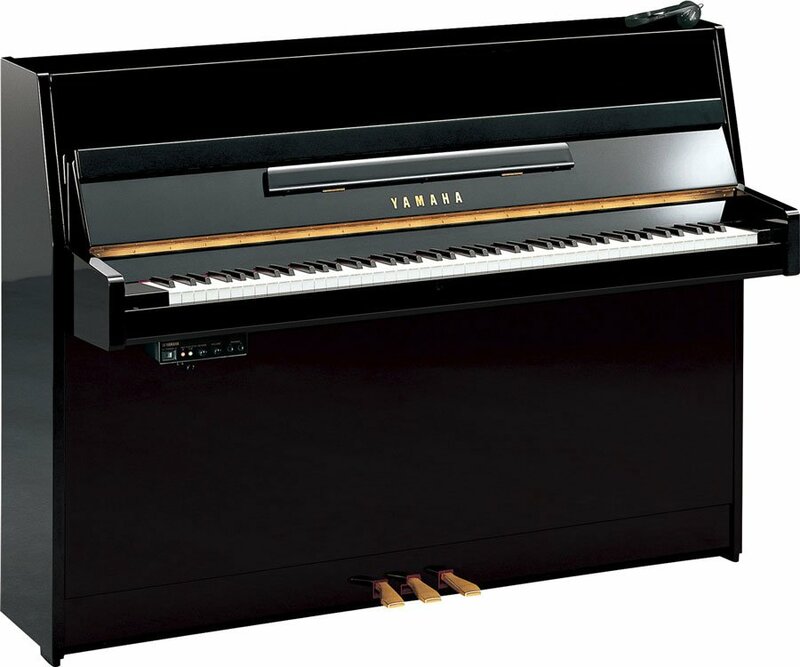 See the incredible Yamaha Disklavier exclusively at Apollo Music & Arts! Click here to see more about the Disklavier. 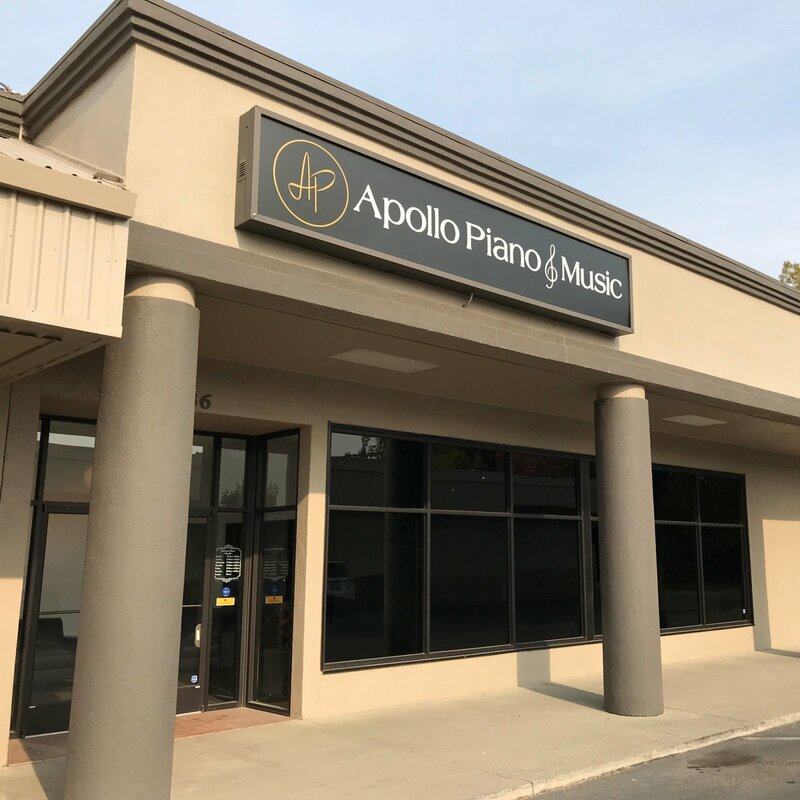 Apollo Music & Arts is the North State's licensed Yamaha dealer. You can find all the best Yamaha related brand deals at our store! 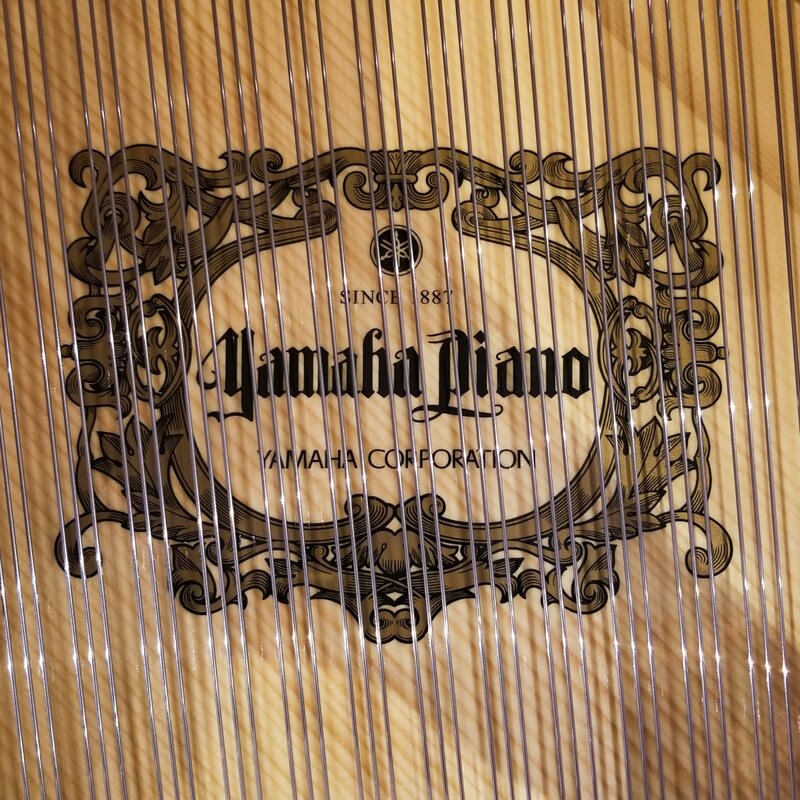 Click here to be taken to our Yamaha selection. 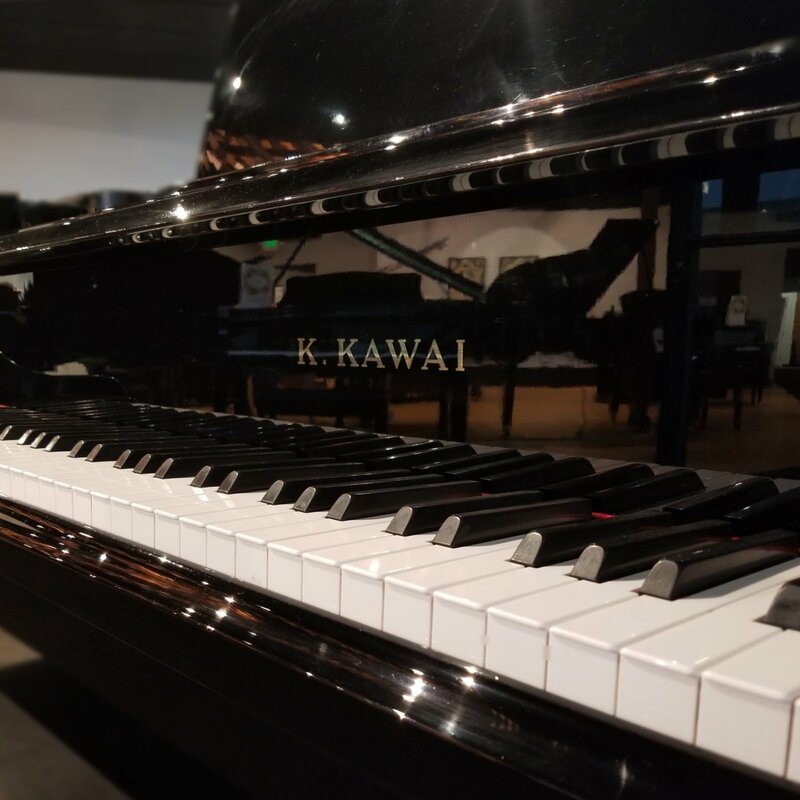 We also carry many other notable brands besides Yamaha: K. Kawai, Baldwin, Pearl River, Young Chang, Cable & Nelson, Wurlitzer, Steinway, etc.. Just click here to view our acoustic piano galley and see what brand would be the best fit for you! Along with our selection of new instruments, we carry many consigned & pre-owned pianos at an incredible price. 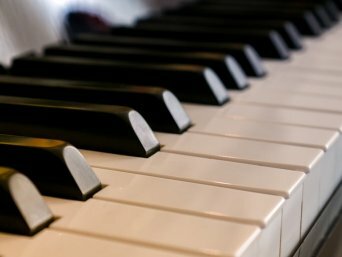 If a brand new grand may not be in your price range, a beautiful pre-owned instrument may be the solution you're looking for. Click here to view our gallery of used pianos! Need something to play after all those lessons? Just ask about our extensive collection of sheet music! We've surely got something that will peak your interest. We're always hosting events at the Academy! If you missed our most recent, don't worry. There will be more in the future! Click here to head over to the Apollo Academy website for more information. 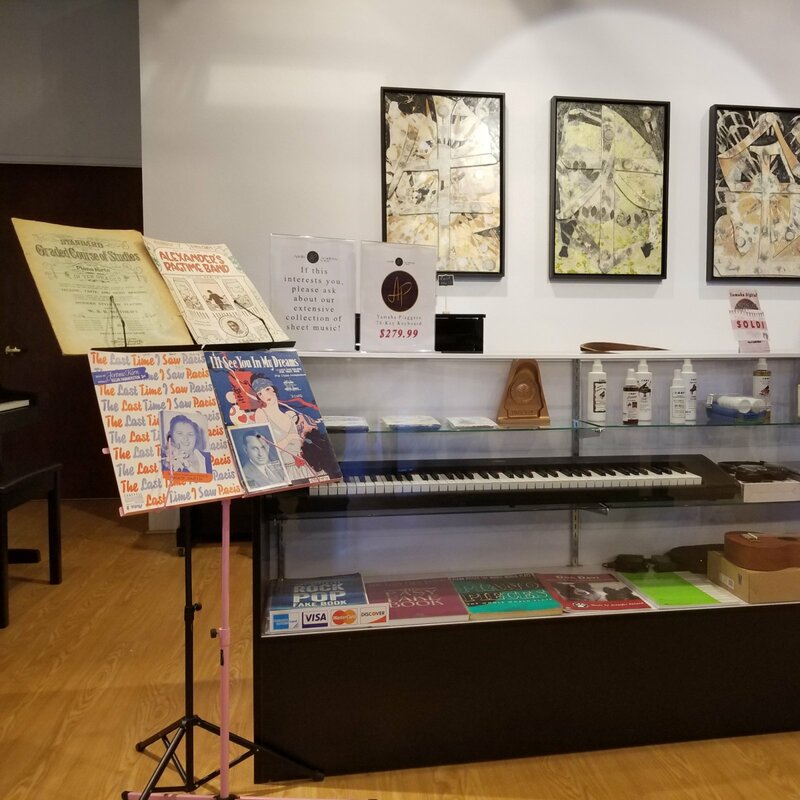 From Instruments to Music Lessons to Accessories - We are your family music store. 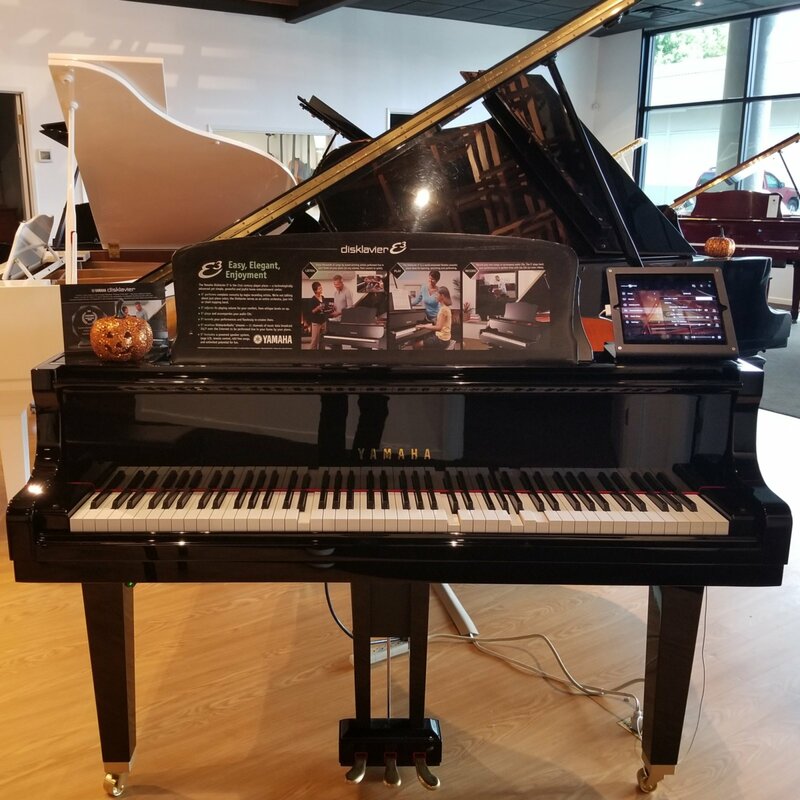 Exclusive Yamaha Piano Dealer for Northern California - Let us demonstrate how Yamaha's 130+ years music building experience can bring harmony to your home with their world renowned Acoustic, Digital, Hybrid, Disklavier and Transacoustic pianos. We have many used pianos as well. 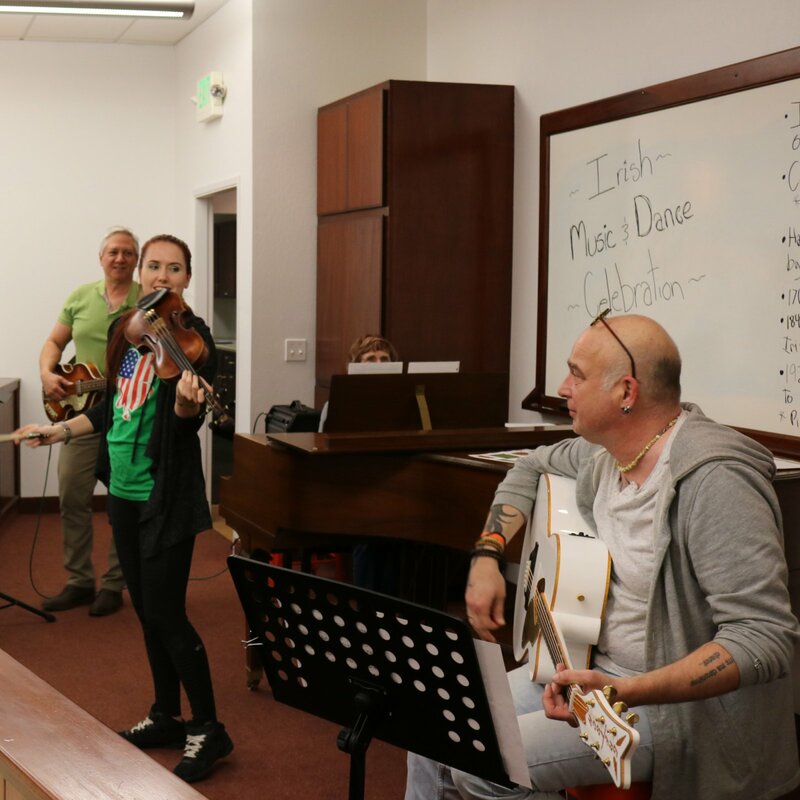 Lessons For All - Our beautiful Music Academy is your academy, a place where you can explore your desires to make music on guitar (classical, cool jazz, or shredding electric), ukulele, bass guitar, drums, saxophone, violin, and yes, the piano. Lessons for Little Ones coming soon! 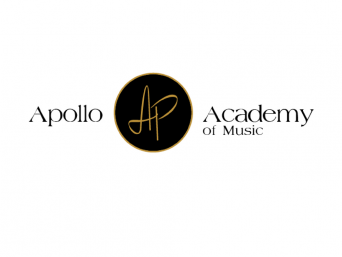 Visit Apollo Music Academy to learn about our programs, lessons, teachers, and more! We carry the Instruments you're looking for - We pre-shop for the "Best Of" in categories that matter to you and your family. From acoustic guitars, ukuleles, electric guitars, digital drums, and keyboards to accessories of all kinds, we seek value and quality which you and your family will be proud to own and play. Visit our Products page to see what we currently have available in-store and online. 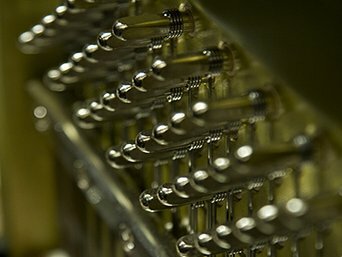 Piano Tuning & Repair - Keeping your piano in good condition so you can enjoy playing in your home is important to us. 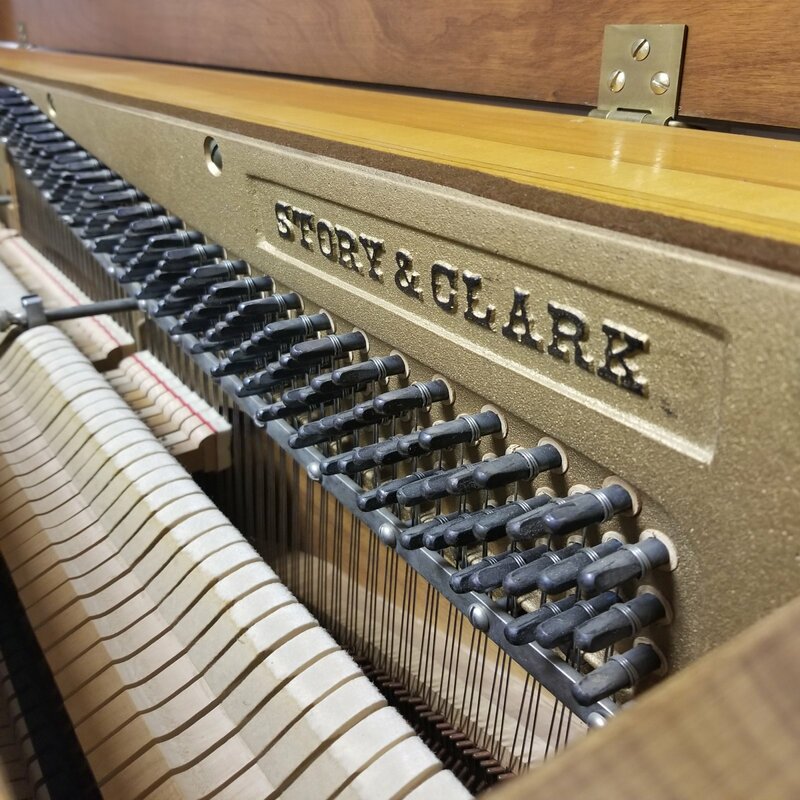 Cherished heirlooms, craigslist "treasures" and even pianos you buy from "The Other Guys" are all treated with the utmost care and respect in your home. Visit our Services Page to see how we can help you. Clear communication, honesty, and skill. Trust Apollo Piano. 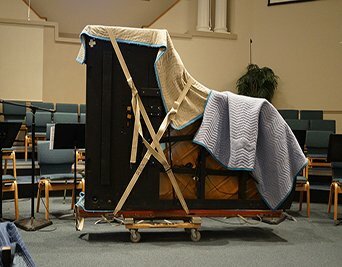 Pianos require specialized training, techniques, tools, and lots of storage space. We can do that. Play By Christmas, lead a campfire sing-a-long or be the life of the party. Community Music Making is our specialty. 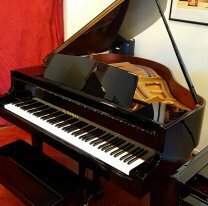 Rent a player piano for an event, or rent-to-own an upright or grand piano for your home or studio. Pre-owned piano specials include a full warranty and trade-up value, just like our new pianos.